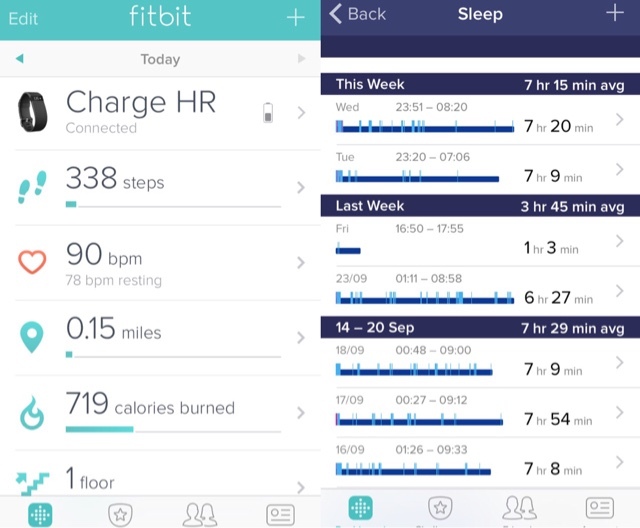 Home review Technology I love my Fitbit! As you all know James got me a Fitbit HR for my birthday, I was planning on purchasing one for myself eventually which I told James about and he ended up surprising me with one for my birthday. The reason I wanted a Fitbit was to monitor my heart rate, it's one of those gadgets that is nearly perfectly accurate when it comes to reading heart rate and can help me keep a log via the Fitbit app of my heart rate as well as other things. My heart rate always tends to go very high and then drop dramatically when I'm about to faint/fainting, sometimes I don't even notice this happening and can just pass out but by pressing the button on the side of the Fitbit it tells me how fast my heart is going which helps give me a warning. It's made me a bit more confident going out because I'm always afraid of fainting in public or not having enough time to act on my fainting, but by keeping an eye on it using the Fitbit I can pace myself and find myself somewhere to sit rather than going into full blown panic attack and not having time to find a place to sit. Another thing the Fitbit is great for is tracking my sleep, I normally only track it when I'm feeling awful or maybe taking a nap, It shows me how long I slept for, how long it took me to fall asleep and also how long at what times in the night I was restless for. It means I know how bad my day will be the next day, bad sleeping pattern means a very bad and dizzy day for me, it's hard for me to sort out my sleeping pattern as my body doesn't listen to me, I'm constantly in a battle with myself when it comes to most things and sleeping is one of the biggest things I struggle with. I have this problem where I don't drink enough water, In fact I got told that I should drink more water than the average person but it's a struggle. 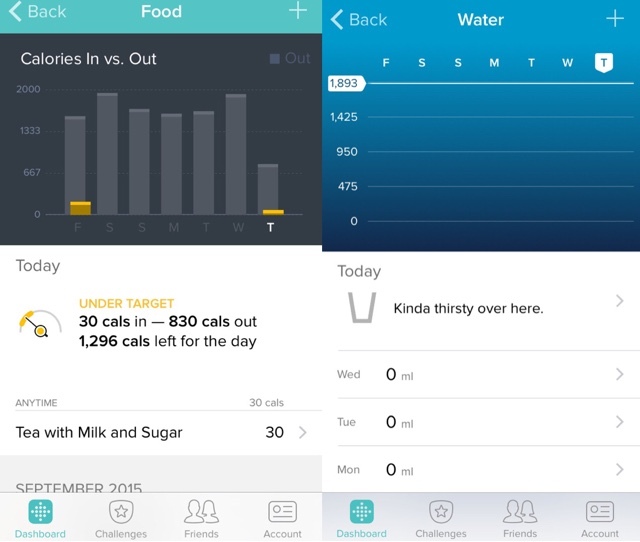 The Fitbit app has a water log tracker where I can input how much water I want to drink in a day and make it my target same goes with food, I'm aware there are other apps that can do this but I much prefer the Fitbit as it is much more simpler to use and hopefully will help me lose a bit more weight! I highly recommend this to anyone and everyone, especially if you're someone who suffers with NCS, it can be a bit pricey and it from £100 - £119 but it is well worth the price. I love how you use your fitbit in such a different way to me. I had never even considered how useful it could be outside of the 'norm' fitness stuff. 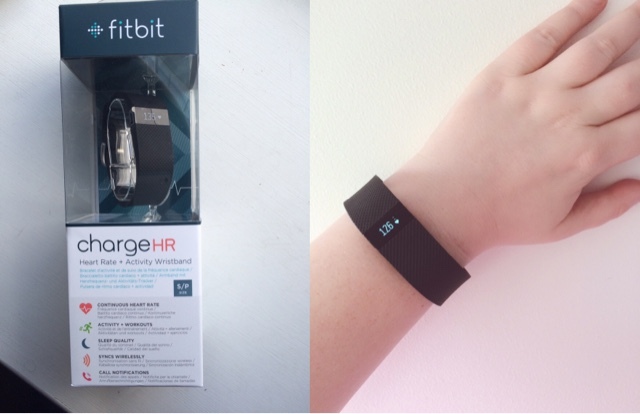 We actually studied an entire module in uni as part of my Comp Sci degree all about FitBits and 'accelerometer' devices and how much of an impact they have had in regards to tracking movement and habit of patients. We studied the use of sensors and the wearables tracking people with Alzheimer's or those with deteriorating health conditions and it was SO interesting.